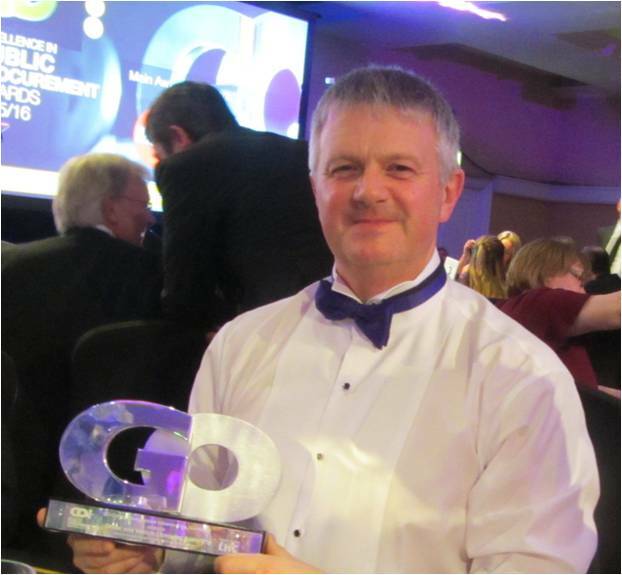 On 26 February it was my honour to represent DVLA at the Government Opportunities (GO) Excellence in Public Procurement Awards in Manchester. For the past 15 years the National GO Awards have been the benchmark by which excellence and progress in public sector procurement and commissioning has been measured. 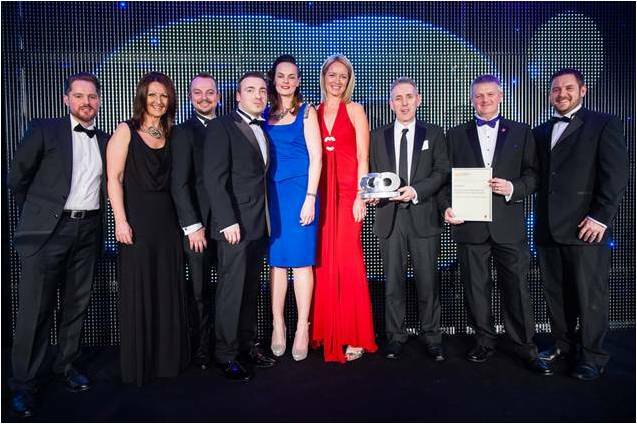 The awards are linked with Procurex North and cover the latest developments, initiatives and legislative changes taking place within today’s evolving market place. Having listened to the keynote speakers in the morning, I attended the award ceremony in the afternoon where we were officially presented with our finalists’ certificates. 400 guests and noted speakers such as Sally Collier (CEO of Crown Commercial Services) attended the event with Beccy Meehan (from the BBC) as presenter. The judges decided contract management initiative of the year also warranted a ‘highly commended’ as well as winner award - this went to the Futures Housing Group. It was marvellous to hear Beccy announce DVLA as the winner - and an honour to get on the stage to accept the award on behalf of the Agency. My acceptance speech reflected that this award was a testament to the collaborative work between commercial staff and the people managing contracts on a daily basis. Here’s a picture of me with the award at the event.